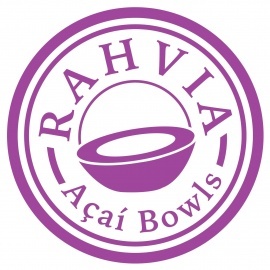 Rahvia Açaí Bowls is the best way to enjoy a delicious meal or treat without feeling guilty! 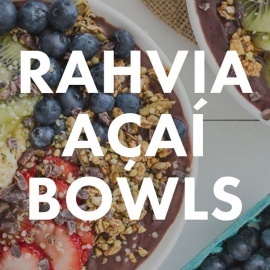 Our bowls are made out of organic açaí or pitaya. 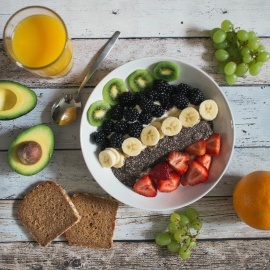 Really good bowls, tons of fresh options for toppers and great texture.